To help illustrate how the Brazos UI Toolkit beats the BPM UI Toolkit, we thought a test was in order. Here’s what we found. 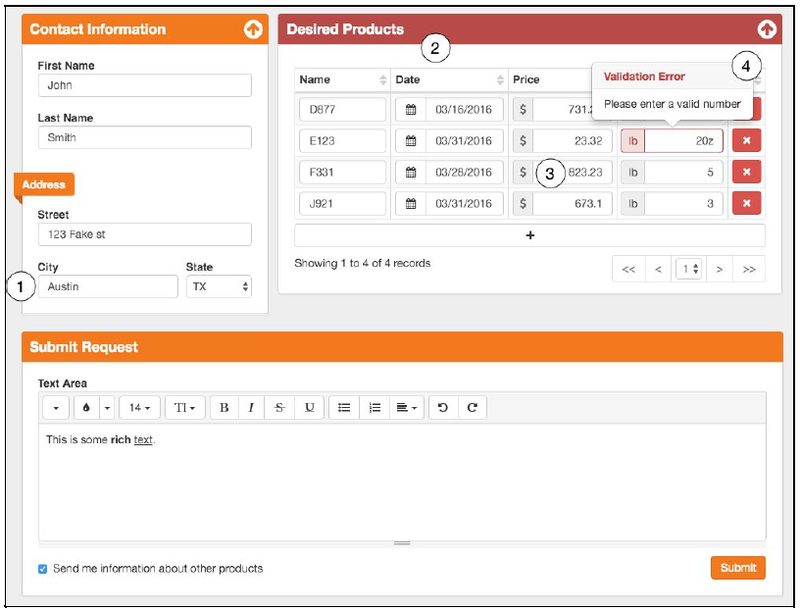 With the release of IBM BPM 8.5.7, IBM introduced a new UI Toolkit, the BPM UI Toolkit. This toolkit introduces several UI Widgets that are responsive by design. Responsive design is a product of web developers realizing that they now need to develop user experiences for multiple devices of many shapes and sizes (mobile, tablet, monitors of all resolutions). The IBM BPM product has been notoriously bad at delivering a good user experience. So bad that when I talked to clients about BPM, I always had to remind them that the product is a work horse not an elegant Clydesdale. It gets the job done and efficiently. But why can’t it do both? Wouldn’t your workforce be happier with something that says “BAM,” I’m efficient and pretty, too? And, honestly, with a user experience that is easy to use doesn’t efficiency go up and waste go down? That’s where the BP3 Brazos UI Toolkit comes in. It has been around for at least three years. And where IBM BPM failed, Brazos excelled. 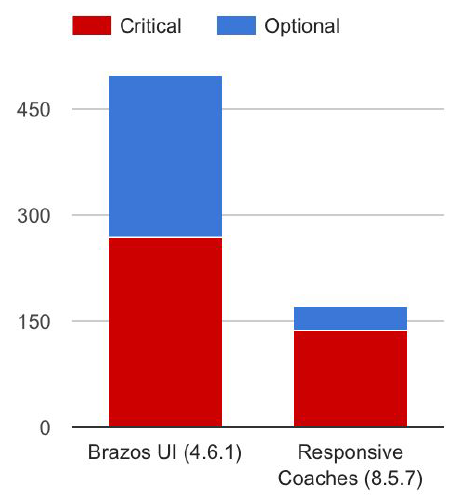 Brazos makes the end-user experience much more user friendly. It removes the strange “quirks” that the BPM Coaches toolkit always had, which required you to spend hours trying to find workarounds for. It also has so many additional features that you used to have to spend many hours developing custom widgets for (See Figure 1). This serves to eliminate waste and improve the time it takes to develop. Oh, and did I mention that it’s free? Of course you can buy a supported version that adds even more functionality then the free one. Because BP3 is a partner with IBM, they are aware of what new product features are coming and can act quickly to prepare the Brazos product to be upgrade-able and backwards compatible. To help illustrate how the Brazos toolkit beats the BPM UI Toolkit, I thought a good ol’ fashioned speed test was in order. To make this fair, I created a set of requirements and wireframes (See Figure 2) and then recruited one of our IBM BPM developers to implement them in the IBM UI Toolkit and the Brazos Toolkit. This developer had some experience developing with the Brazos toolkit, but only from an evaluation standpoint. With the above wireframes and simple directions, I let my developer loose. This is what he developed with IBM UI Toolkit. In the “Contact Information” section, City and State fields are the same size as the other fields even though that’s not standard. To accomplish that with the IBM UI Toolkit you would have to use nested responsive grids. This isn’t easily done with the UI Toolkit. Anyone who has ever developed a set of user inputs for “Contact Information” knows this is hard to fit easily into a set of grids. Especially if you factor in international addresses and multiple address lines. The table area seems clean. We can have different data types and format them as needed. Maybe we missed something, but we couldn’t find a way to ajax page the data sets. So with large sets of data this can become a very slow page load. The overall consistency of design is slightly off. Some items have curved corners while others have sharp ones. This not critical functionality, but it would be nice if it was all consistent. There’s an extremely small add button to add additional rows. The Brazos toolkit took the developer 25 minutes and 36 seconds to develop. The boost in production came from the layout scheme of how the Brazos toolkit works. Also, all the configuration options available to the developer made designing this much simpler. When developing an address location, city and state are always a pain due to the sizing and placement. Especially with international address and PO boxes. With Brazos, you can easily size and place the input boxes so that they align and look good. The table control in Brazos contains many more configuration options. Advanced pagination, table actions, CSV export to name a few. You can add icons to help illustrate what type of data needs to be entered in each field on the table. This helps the end user navigate the table, especially if they are a new hire. It has an overall clean and consistent style. Within Brazos, everything follows the same pattern and this will improve the end user experience, enhancing productivity. ADA Accessibility – Many companies are required to support people with vision disabilities, according to WCAG guidelines. The Brazos toolkit fully supports WCAG 2.0 A-Level requirements. The IBM UI Toolkit has minimal support for this and requires much additional work to be compliant to this standard. Boundary Events – Every Brazos widget has boundary event configuration. This is a huge deal as any coach developer knows. With the IBM UI Toolkit only the button has a boundary event. This is very limiting and costs a lot of time to develop – and maintain – custom widgets that have boundary events. 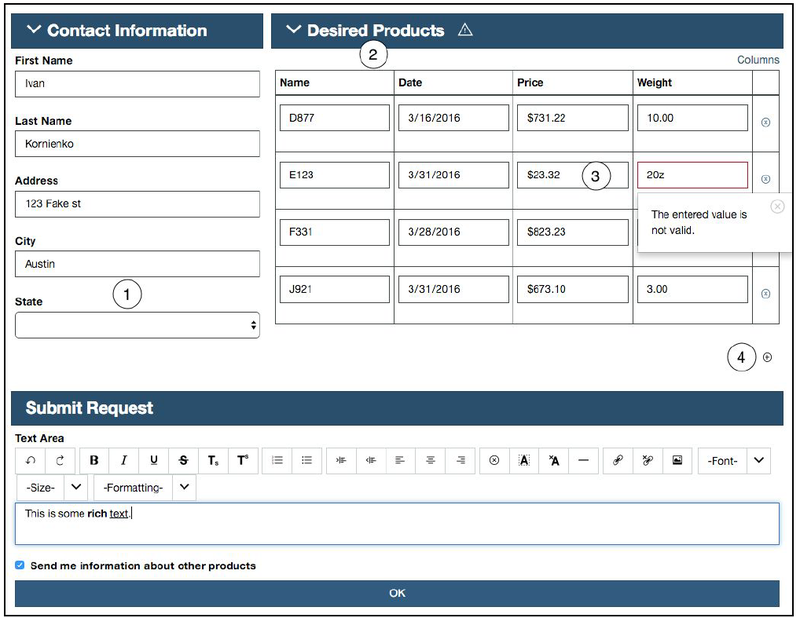 Style Customization – With IBM BPM 8.5.7, there is a “theme builder.” If anyone has used JQuery and its theme builder, it’s a wonderful tool. It makes the UI look great. IBM took great thought and is forward thinking in how to make the user experience better. Since this functionality is so new, Brazos has not had time to take advantage of this. The current approach to a theme builder has been a custom one inside the toolkit. You can see it in the example app, which also demonstrates how the product works. 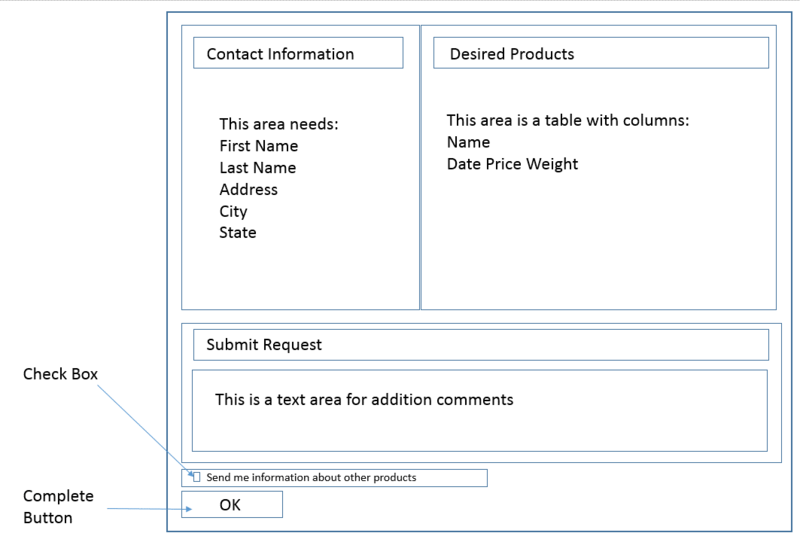 Layout – The end user experience is one of the most under-thought items when creating applications for the internal organization. If the UX is clunky and hard to use, it’s very difficult for people to want to adapt to it. When it’s sleek and simple to use and understand, acceptance of it is much faster. The Brazos toolkit delivers all this functionality and then some. IBM BPM has always been thought of as a workhorse. It wasn’t pretty, but got the job done. With the Brazos toolkit, you get a workhorse and a Clydesdale at the same time. It’s elegant, it’s large, and it’s in charge. 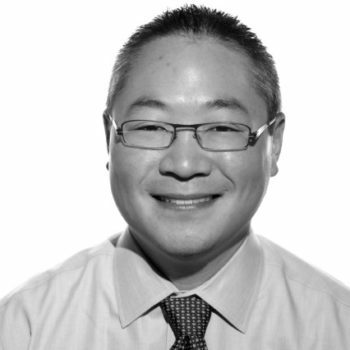 Jonathan Huang is classically trained in Computer Science from Rose-Hulman Institute of Technology. 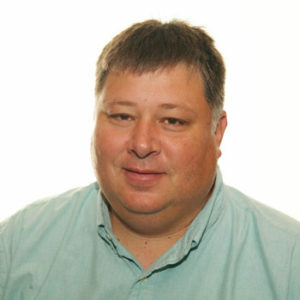 He has grown his career from developing small applications to designing and implementing full enterprise level solutions across multiple industries. Along his journey he began delving into Business Process Management and their associated technology solutions. Because of this pivot he went down the road of developing his Process Excellence and Lean/Six Sigma foundation. Today Jonathan advises and mentors clients on how to properly implement Business Process Improvement technologies across their enterprise technology stack using a strong foundation of a “Process First” mentality. We are not simply a technology provider. 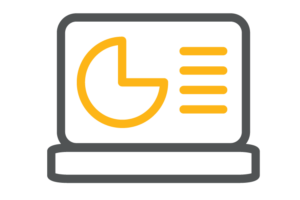 We offer a wide array of BPM services that leverage our multiple years of experience across business strategy, process improvement, technology capabilities and program/project management.